Major new staging bringing Jill Murphy's much-loved characters to life on stage. 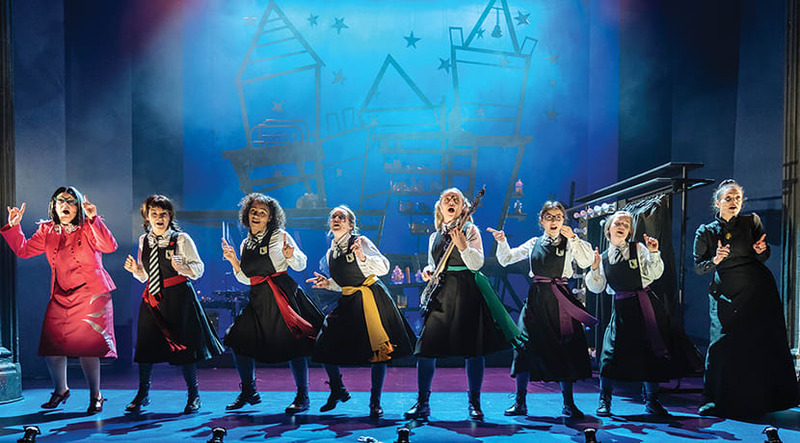 This major new story written by Emma Reeves and directed by Theresa Heskins, features original songs, music, magic and a dose of Mildred’s unique brand of utter pandemonium! 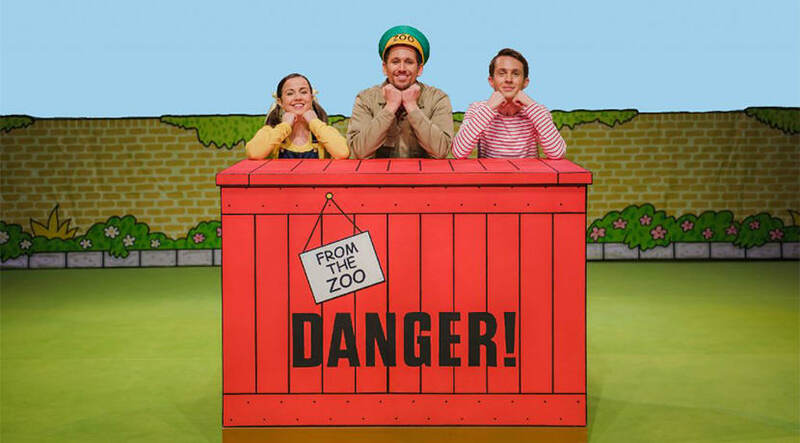 Featuring child-engaging puppets, music and lots of audience interaction.